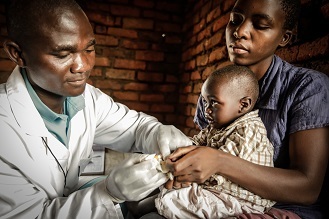 Jess has developed and led a broad portfolio of health innovations focused on health systems strengthening and improved performance at the last mile of the health system with expertise in supply chain, human resources development, mHealth, and community health programs. Jess has over ten years of experience in the design, implementation, and evaluation of health system programs in both in the USA and abroad. She has led projects in Malawi, Tanzania, and Mozambique. Jess helped establish the VillageReach Malawi Country Office, serving as the first Malawi Country Director. Before joining VillageReach, Jess worked in Health Services Administration at the University of Washington specializing in quality improvement and previously served as a community health educator in Tanzania with the Peace Corps. 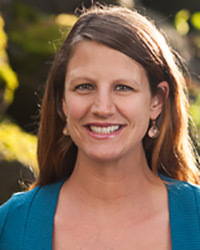 Jess holds an MPH in Health Services and an MA in Policy Studies from the University of Washington and as well as a BS in Cell and Molecular Biology and BA in Sociology.